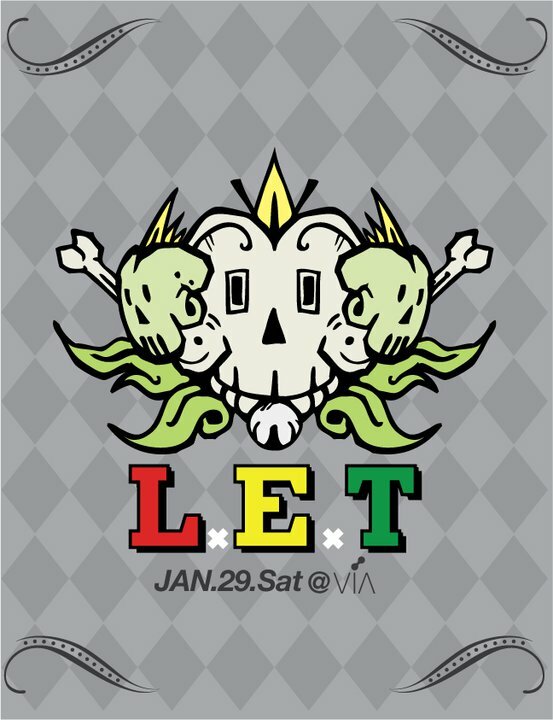 This Saturday – TES LA ROK! After the sheer devastation caused by The Bug and Daddy Freddy last month, we are following up with another heavyweight guest of honor – TES LA ROK! Tes La Rok is a DJ and music producer from Helsinki, Finland. He was one of the first international names to break through onto the dubstep scene, and has been featured on a variety of albums such as Soul Jazz’ Steppa’s Delight, Dubstep Allstars 5, Mary-Anne Hobbs’ Evangeline and Mixmag 25 Year Anniversary Mix by Laurent Garnier. He is also the owner of Noppa Recordings, a dubstep label featuring some of the most innovative artists from around the world. For the past decade, Tes La Rok has been one of the pioneers in Helsinki undergound culture, running dances such as Slam It, Soulfuel, Back 2 Bass and Sub, as well as his show on basso radio along Sub-Culture favorite Desto. His remix of Uncle Sam’s Round The World Girls on Argon Records in 2007 quickly achieved anthem status, being played in clubs everywhere and winning best 12” in the dubstepforum awards. With his new project, Trusta, about to launch on Loefah’s Swamp81 label, Tes’ sound continues to morph and change as the ever-evolving bass scene changes with him. One for the real heads! For 2011’s third Sub-Culture session we are excited to be joined by Manila’s finest – Red-I and Soul-Flower, plus a special return visit from one of our favourite guests from last year. Red-I is a dj/producer who has always tried to bring something different to Manila. His main influences for music is reggae and bass although he always keeps his dj sets eclectic. Part of the Dub-Plate Manila team, he has hosted and played along side Gaslamp Killer, Kode 9, Daedelus, Free The Robots, Tokimonsta, Nobody, D-Styles, Shortkut, and RSD. He has also won mutiple awards for Djing including the Philippine DMCs. Soulflower is part of the Red-I Soundsystem which is a team that pushes experimental music, reggae and bass culture in Manila. Her dj sets are known to be powerful, catchy and full of low frequency. Her main influences are bass culture, dancehall, dubstep and new school beats. Soulflower has always brought Manila something different to dance to. Red-I and Soul-Flower will be going head to head with the Sub-Culture crew, plus we have a secret return visit from one of last years biggest guests at Sub-Culture! Keep your eyes peeled for more info soon…. 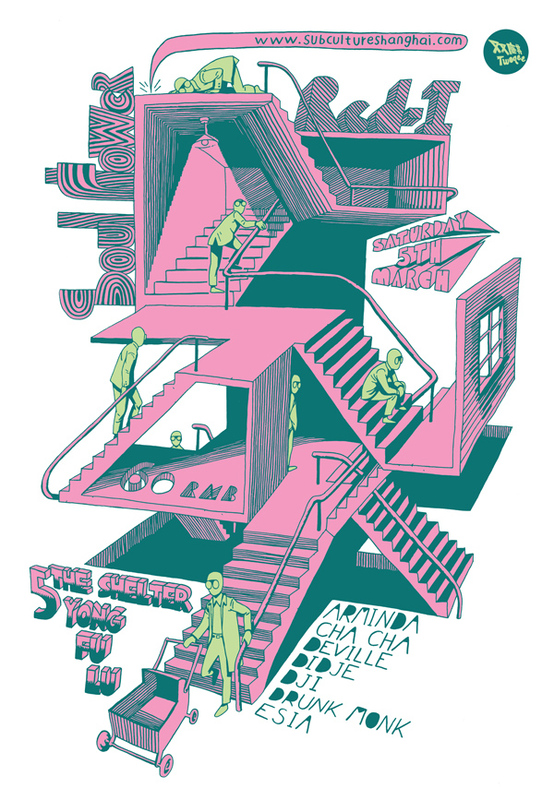 Click VS ROM – Tonight @ Shelter! Tonight a battle of the titans takes place at The Shelter. 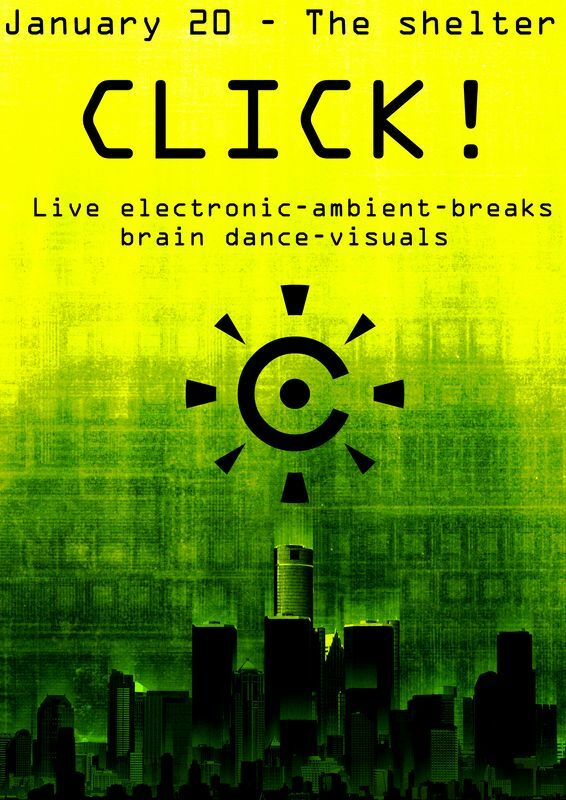 Purveyors of a cyberpunk future, ROM, go head to head with the mind expanding sounds of Click! The line up is pretty serious – a live show from icenine, China DMC Champion Cavia, live sets from LLND and LON, DJ sets from Sub-Culture’s Deville and Drunk Monk, plus live visuals and installation by Olivepixel. 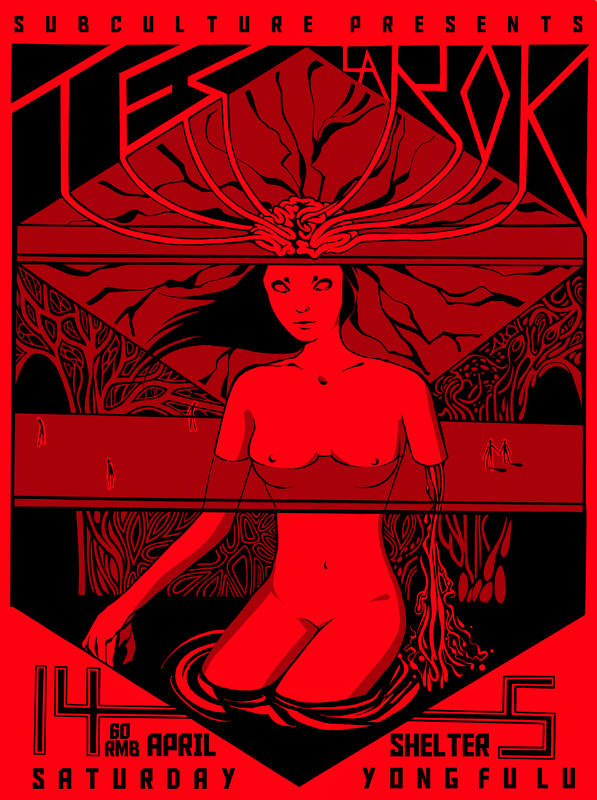 Expect bass heavy sounds, live hiphop, glitchy beats and brain warping visuals! See you tonight! Here’s a few things going on this week. Email us at subcultureshanghai@gmail.com to add your event. 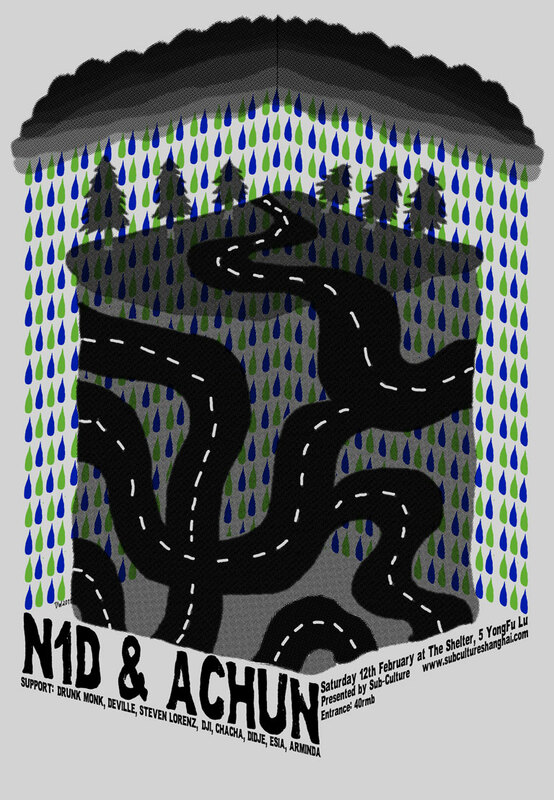 For our second session of 2011, Sub-Culture welcome back Macau badboy N1D, and also welcome Macau’s second-in-command – Achun, with a live Dubstep set!! N1D is one of the key players in the Dubstep scene of Hong Kong and Macau. Starting off in 2008 and representing Heavy Hong Kong, N1D is now plays as a major role in the Heavy Dubstep night, bringing the heaviest Macau sounds onto the underground dance floors of Hong Kong. He is also one of the very few Dubstep producers in Asia. In 2010 N1D founded his own crew “Healthy” with DJ Sannja, which is the first and the only Bass Music label organizing monthly D&B / Dubstep night in Macau. Achun is a Macanese electronic musician. His music style is deeply influenced by post-punk, shoegaze, etc, and has now developed into the 140bpm Dubstep sound. Achun is going to smash up the dancefloor by his trademarking dark, explosive digital noise over the solid 140bpm in a well layered live set. He released one of his best tunes to date tune earlier this year – Deeper. The remix of “Deeper” by Macau Dubstep Badboy N1D can be heard on Kongkretebass Episode 111 and is included in HEAVY Hong Kong 4th birthday mixtape. Here’s what going on this week. As usual, email us at subcultureshanghai@gmail.com if we have missed any events. Tonight, CLiCK! 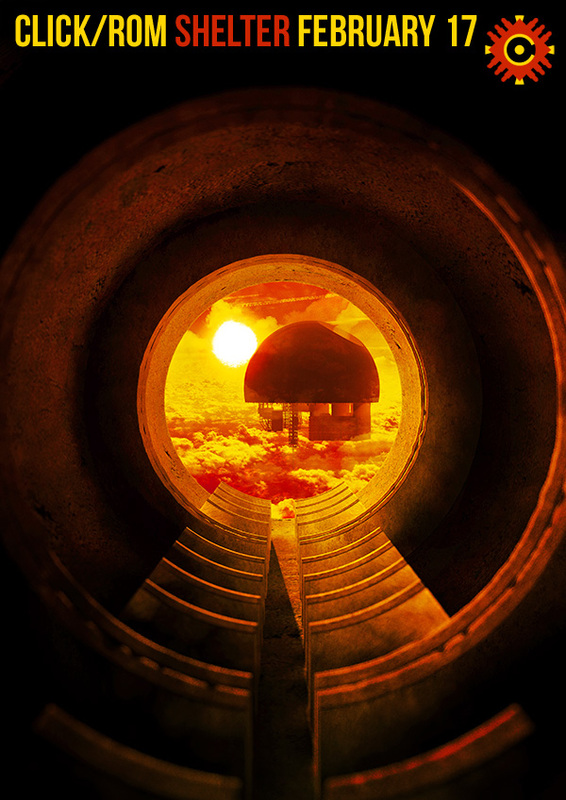 returns to the murky depths of The Shelter, with a very special live show. Local producers LON, Downstate and LLND will be playing a special 2 hour set of live electronics and improvisations. All three producers are seriously talented, and it will be really interesting to see what they come up with all together. Afterwards Drunk Monk will be playing a set of dark, deep dubstep, before one or two of the three producers jump back on the decks. All this, plus visuals by ROM’s Olivepixel! 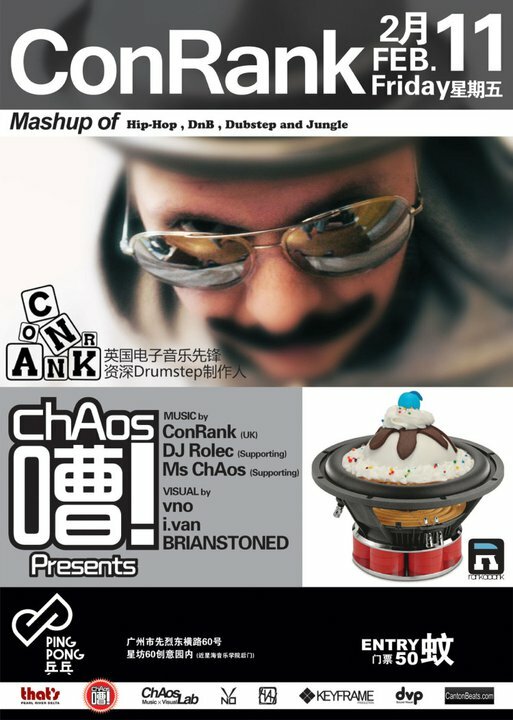 As usual, check http://www.4thday-shanghai.com for more info and a weekly track download!